Welcome to the Fourth Barry Arts Festival! We are very excited to be bringing this vibrant and exciting festival to Barry once again and hope it is as big a success as the previous years have been. 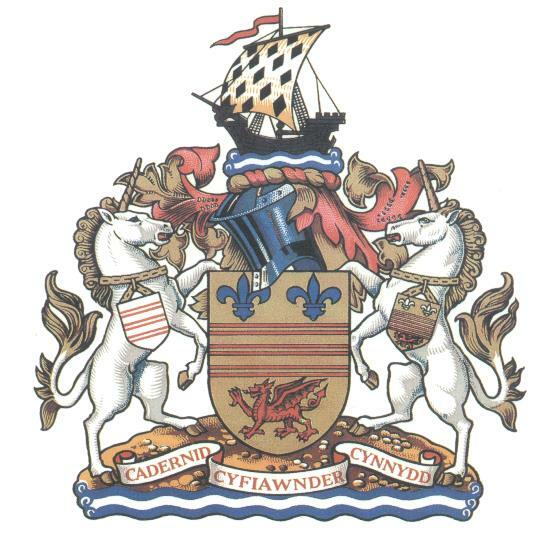 We would like to thank our main sponsors Barry Town Council for once again coming up trumps with funding and support for this years festival. Events this year include world renowned stage Hypnotist Ian Dee, Classical Cabaret group All That Malarkey, Son of Man (featuring former members of MAN and Sassafras) and plays from graduates of the Welsh College of Music and Drama. For classical music lovers we have both a string and saxophone quartet to entertain you. Our hugely successful “”Talking Points” returns at the Little Blue Deli with guests from the world of Rugby, Politics, and Poetry. The full lineup and ticket details are available of the festival programme page. 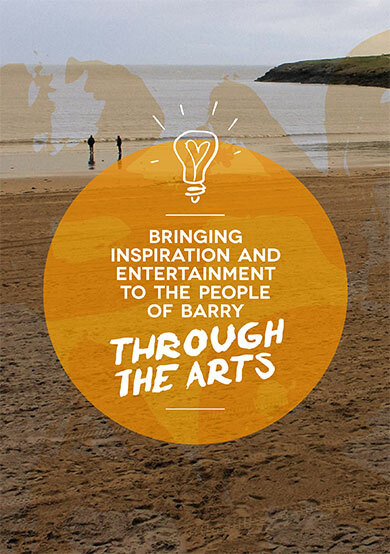 Hoping for a great summer of art and entertainment to wow the people of Barry once again ! See you all there! when is the music event in the knap gardens due to take place.i go every year and love it.however it only seems to be advertised by posters placed around the knap gardens at the last minute.i dont want to miss it.